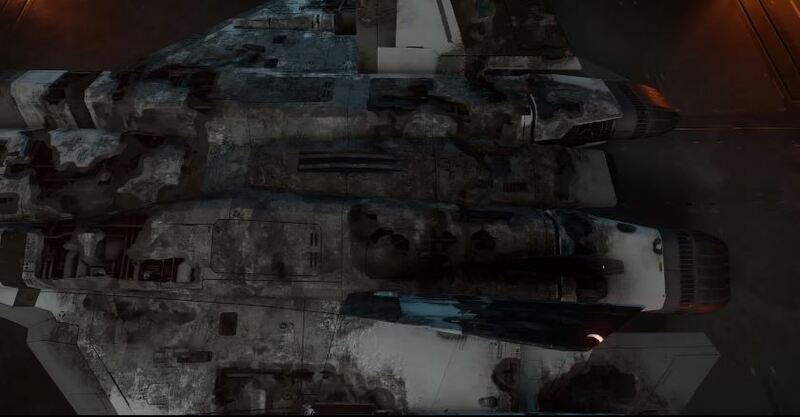 Star Citizen has received a new, incredibly detailed, damage model that applies to all in-game ships. Star Citizen developer Roberts Space Industries has implemented a new ship damage model that will take into account things like the type of projectile fired, whether the impact was an explosion or a scratch, and more. The engine will model damage based on four quantities: temperature, burn, thickness, and deformation. “Using these four damage values we can make the hull glow with heat, make paint burn and bubble, peel paint off to expose the underlying metal, dent and deform the surface, and even cut holes through the hull to expose the internal wiring and mechanics,” reads the development blog post. Going forward, the developer hopes to add other effects and more details under surface of the ship, things like sparks or damaged equipment.